Most vitamins are readily available in food and are only required in minuscule amounts by the animals that eat the food. It is true that tiny amounts of vitamin C (around 10 milligrams daily) can keep you alive by preventing death from the vitamin C deficiency disease scurvy. Therefore, the RDA (60-90 mg) keeps most of us alive. Another clue that we evolved to require more ascorbate than is in our food is the amount of vitamin C animals make for themselves: thousands of milligrams (not tens of milligrams), far more than nutritional authorities recommend. 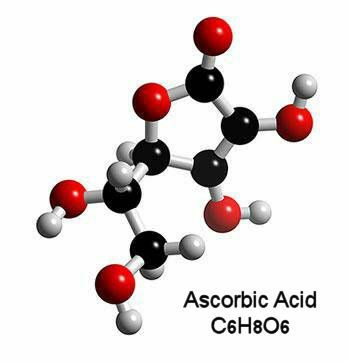 High dosages of ascorbate have been found to be clinically effective and may cure many diseases and conditions, making the strong case that ascorbic acid (C6H8O6) is not a vitamin in the commonly used sense of the word. There is growing scientific evidence, as documented throughout these web pages, that taking more vitamin C than is recommended by medical authorities and government agencies can prevent and even treat a wide variety of human disorders; ranging from heart disease and stroke, to cancer, to diabetes, to viral and bacterial infections, as well as to slow premature aging. 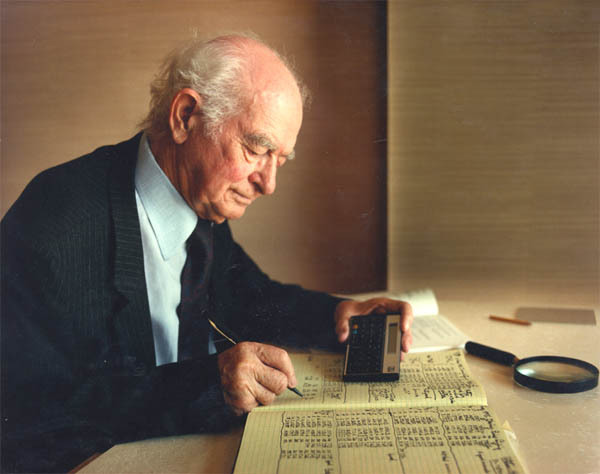 Nobelist Linus Pauling was the world's foremost vitamin C expert. Pauling explained that there is a wealth of scientific research information that expands vitamin C's role past that of an ordinary vitamin. 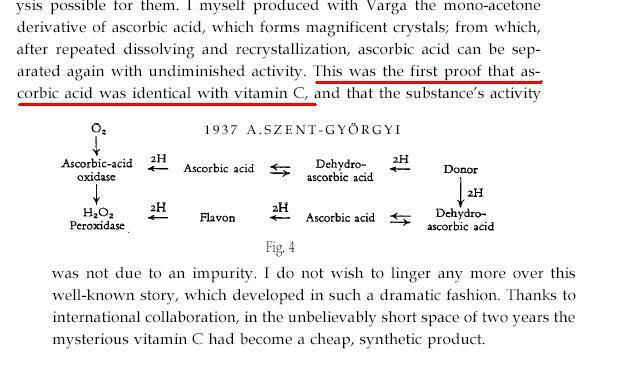 Linus Pauling himself, after reviewing the research, supplemented 18,000 milligrams of ascorbic acid daily, and he recommended that every adult take at least 6000 milligrams (or 6 grams) to 18,000 milligrams (18 grams) every day. Dr. Robert Cathcart, III, MD has used more then 200,000 milligrams daily treating severe viral infections as described in his original 1986 "Vitamin C: Titrating to Bowel Tolerance" paper. It is a fact that Pauling and associates implicated a sub-clinical vitamin C deficiency, leading to a condition he called chronic scurvy, as the root cause of heart disease. Pauling's Therapy for Heart Disease. The Cure?